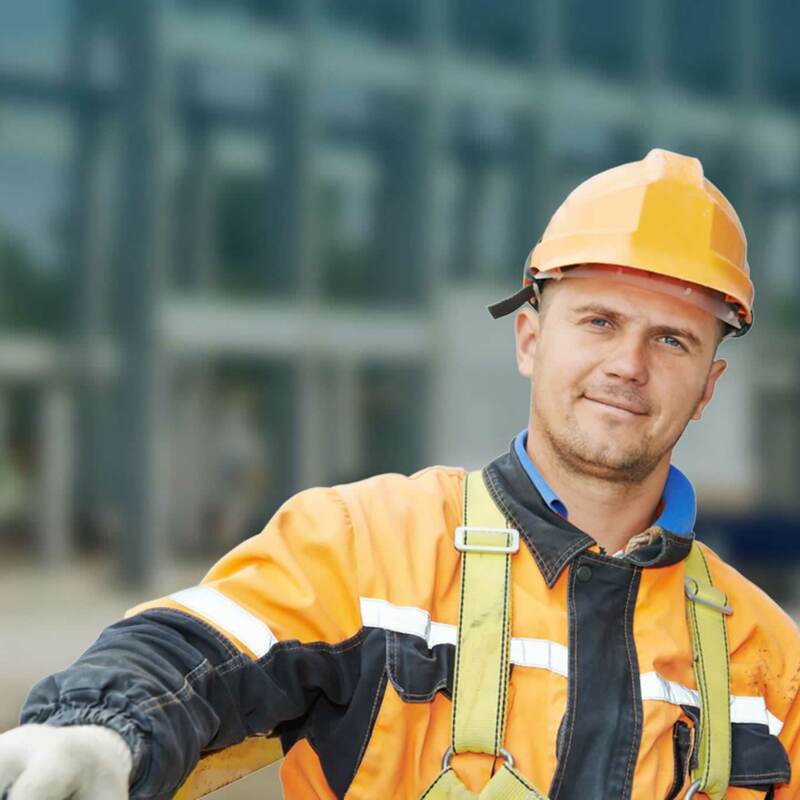 Smiths Hire are a leading tool hire company, based in the north west of England. Supplying tools throughout the UK. Smiths Hire came to Vooba in order to increase their google rankings using our Search Engine Optimisation (SEO) service as well as their social media presence. 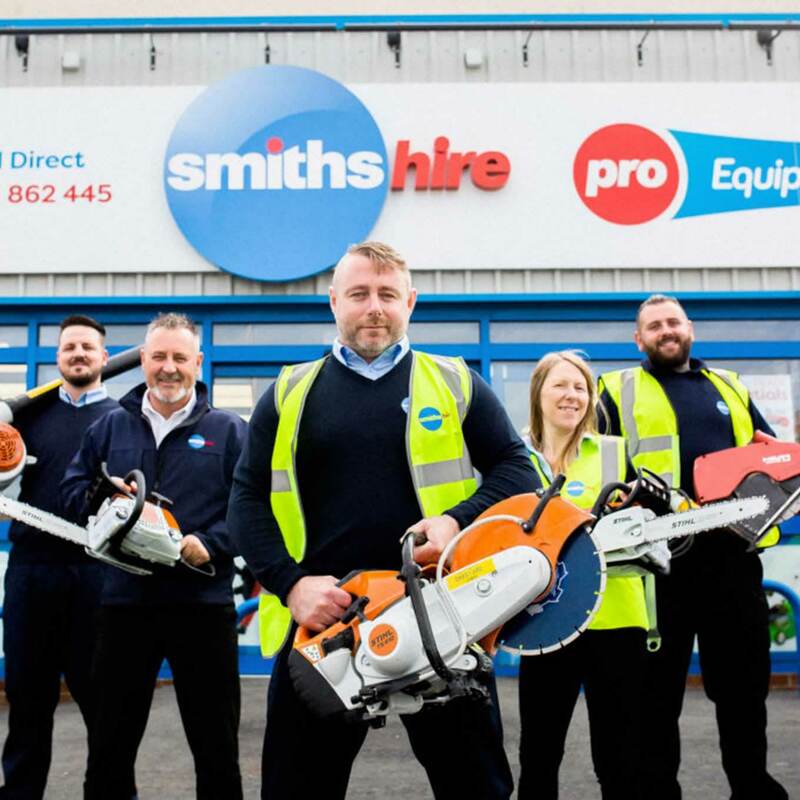 Smiths Hire wanted to increase their hire requests and job applications on the website in order for their business to grow. Smiths Hire and Vooba first started working together in October 2017. Monthly calendar for all social media posts based upon any seasonal products, special offers, marketing events and job postings. Monthly process to optimise the Smiths Hire website to be more user friendly and appealing to their audience. We create a monthly calendar for all the social media posts for the client based upon any seasonal products, special offers, marketing events and job postings which is approved by the client. 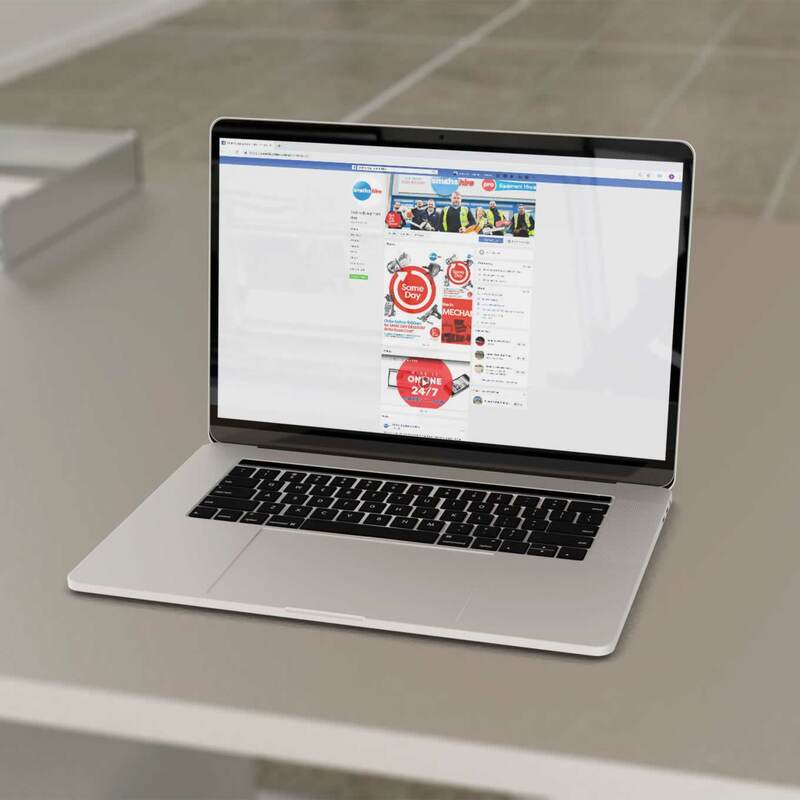 As a result of these postings, Smiths Hire’s Facebook organic reach has increased by over 98% since 2017 to help develop their audience and to make sure their social media was up to date and polished. We create a monthly process to help optimise the Smiths Hire website to be more user friendly and appealing to their audience. We started by cleaning the website up to remove any errors or faults for example streamlining the “Hire It” form and fixing all 404 errors. After this we proceeded to optimise different pages and products to increase their rankings on google.